Loading speed of your blog is an important ranking factor as far as SEO is concerned. Google ranks your page based on its loading speed. That is estimated using their own speed test tools. The test results contribute in compiling the search engine results page(SERP). WordPress blog speed test can be done to estimate the loading speed of your WordPress blog. Based on the results you can work on to improve speed. Thus, rank better and get into higher positions in SERP. PageSpeed Insights is an official tool by Google. It analyzes your web page contents completely. At the end, it will provide the result as PageSpeed Score ranging from 0 to 100. PageSpeed Insights provides analyzes the web pages separately for the desktop and mobile devices. PageSpeed Score is also separately provided along with tips to improve performance. The tips are listed with priority indicators. Red, yellow and green marks are the priority indicators. Also, there are reference links provided with each suggestion. These links point to the page which contains the optimization techniques. Following these techniques would help in improving the page speed. 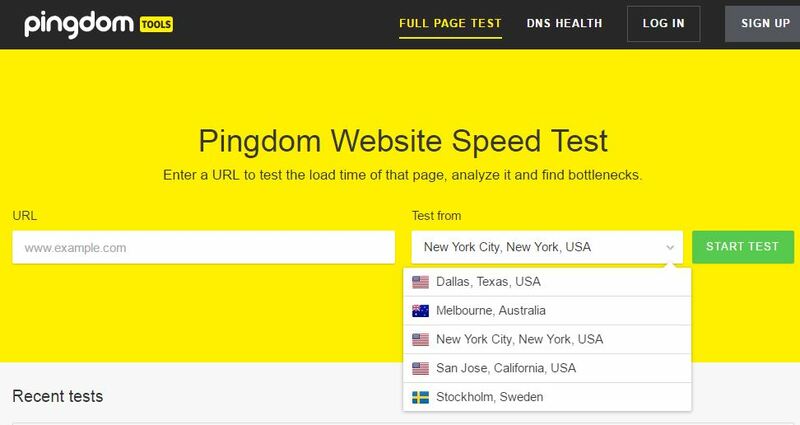 Pingdom Website Speed Test is one among the Pingdom tools. 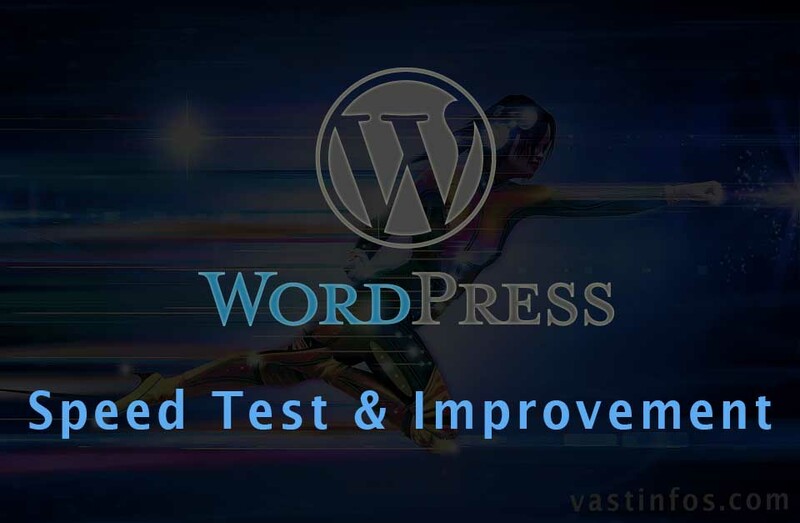 It can be used WordPress blog speed test process to test and analyze your WordPress blog. It supports testing and analysis of web page speed from 5 different locations of the world. The above tip really worked for me. It helped in boosting my PageSpeed Score provided by Google page insights. Hope this WordPress Blog Speed Test tools and quick improvement tips work for your WordPress blog tool. Thus, it could help you to boost speed of WordPress blog and rank better in search results.